SAILKARMA.COM - Sailing News, Videos and Photos! : Got Wood? 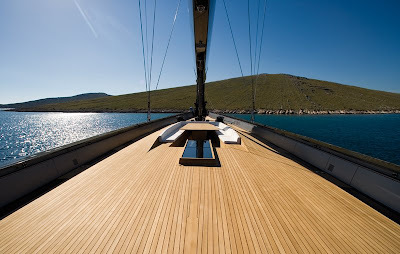 Yet another very cool looking Wally Yacht!